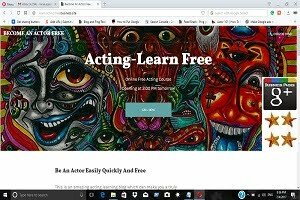 """ keywords'/> "" " Which Are Top 20 Bollywood Movies To Learn Acting | Best Actor Academy-The Monster Of Free Acting Tips ""
Which Bollywood Movies Are Good To Learn Acting? 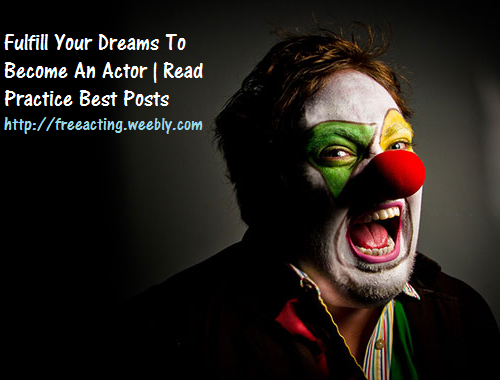 Any Suggestions For Actors While Watching Movies? As actors, you have the coolest homework of all: You get the opportunity to watch and study truly great films to learn from some of the industry’s best artists. But where do you start? Secondly, because the themes and performances in these movies raise questions to search an actor's soul. How much do you have to suffer? How much do you have to sacrifice for your success? When is it too much? Do you have to be beaten down to produce this great art? 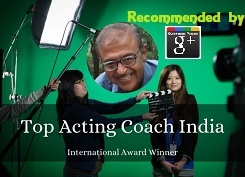 Do you need to find someone a director, an acting coach, a school that will push your limits? Do you literally have to bleed for the pursuit of excellence? It’s some of the great movies down below that will make artists think about how to stay true to themselves in the pursuit of their artistic dream. “ Very fantastic family drama by director ANIL SHARMA, and superb acting by DHARMENDRA, along with good co-artists like SUNNY DEOL, BOBBY DEOL, SHILPA SHETTY, KIRRON KHER, VICTOR BANERJEE, and fabulous music by HIMESH RESHAMMIYA. 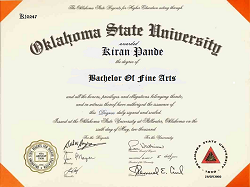 “Although the movie was an average on the box-office, this Ajay Devgan's directorial-debut and produced movie is full of love between husband-wife. a movie describing the true meaning of love and sacrifices, through the wow performances of AJAY DEVGN, KAJOL, and good music of VISHAL BHARDWAAJ along with the fabulous lyrics of the title song "U ME AUR HUM"
Stars: Amitabh Bachchan, Mithun Chakraborty, Madhavi, Neelam Kothari. 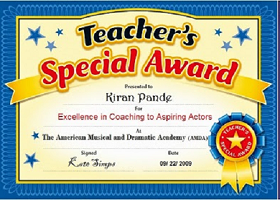 Kareena Kapoor, Konkona Sen, and the outstanding SAIF ALI KHAN as 'Langda Tyagi'. “ This ROHIT SHETTY directorial, and AJAY DEVGN, ARSHAD WARSI, TUSSHAR KAPOOR, SHARMAN JOSHI starer is again a fun unlimited movie"
" A fine movie for actors to learn"
The comments are from FaceBook by "kapsindia_facebook"
A great film. The Movie is an attempt to bring into limelight the Historic Battle of Longewala located in Rajasthan. 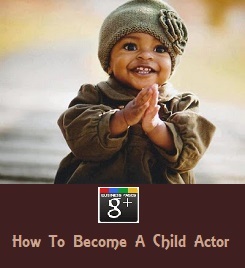 The characters have been carefully chosen and developed beautifully in the movie. The Battle appears almost real with men at their respective positions as in actual battle. The intensity is high and so is the depiction of morale. This film is another working of a fantastic experienced talent of J P Dutta. the characters in the film really do shine and bring out the best performances. 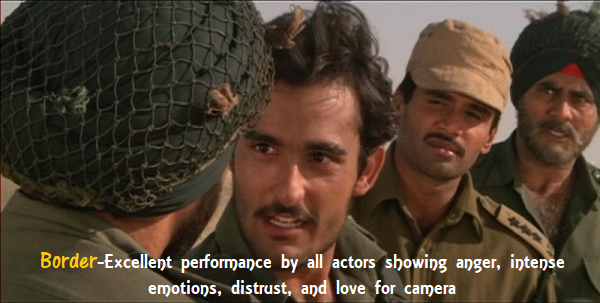 Rarely has an Indian movie depicted the personal traumas that confront soldiers and their families, truthfully exhibited by actors. 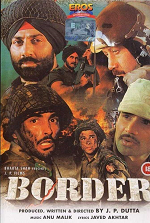 Border is the best war movie with mind-blowing action. Everyone gave powerful performances, lead by the star, Sunny Deol. He was perfect as the brave Sardarji army man, and this is definitely his greatest performance of the 90's (even more intense than Ghayal, Ghatak, Ziddi).